You want to improve your training and racing but you are on a budget? Need guidance on training, recovery and nutrition? The Basic Coaching Service is our entry level coaching program designed for the cyclist looking for just that. Propel your training to the next level with Basic Coaching and start to achieve the improved results you’ve been working so hard for this year. You’re already highly motivated, driven to excel, and focused on improving your performance. Now you want to ensure that all your time and hard work spent training pay off. Tap into over 20 years of cycling training and racing knowledge and experience and reap the benefits of our personalized coaching analysis and feedback. Work one-on-one with our coach in a 4 week cycle to balance your dedicated personal training and racing goals with your busy schedule and lifestyle. We’ll work with you to develop an individualized path to improvement. You’ll review and analyze your training and progress with our coach every 4 weeks. You’ll get feedback and recommendations on how to improve your workouts and your race strategy. And you’ll be held accountable to your commitment for achieving improved results. You can also add a Nutrition Coach to the Basic Coaching service. One of the most overlooked aspects of training and racing is proper nutrition. Poor nutrition habits can quickly derail your goals. Even if you think you eat well, you’re likely missing key nutrients that will help you improve your power, endurance and recovery. One of the best ways improve performance is to improve your strength-to-weight ratio. You can do this fairly quickly by attaining your goal weight while maintaining or improving your strength. Basic Coaching and Nutrition Coaching can help you achieve this result. 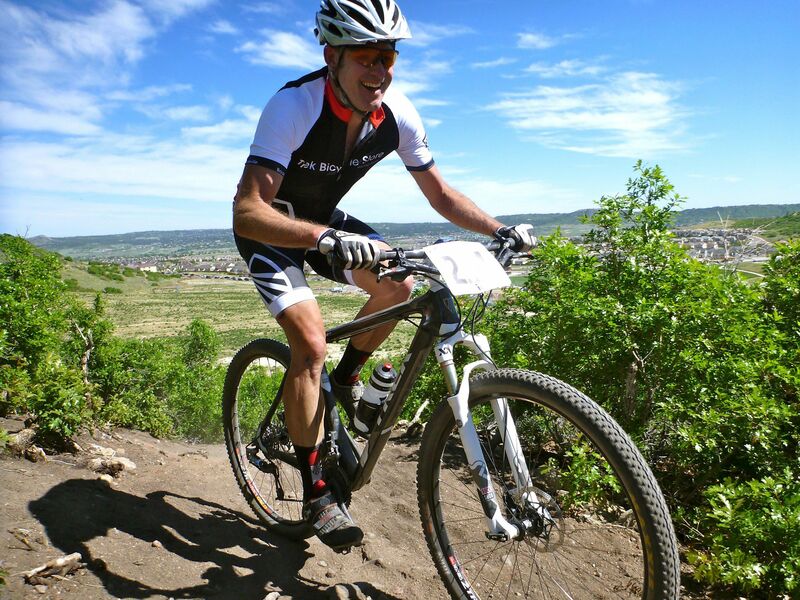 With the purchase of Nutrition Coaching, you’ll work one-on-one with Kelli Jennings, Registered Dietitian, Sports Nutrition Expert, and avid Endurance Mountain Biker. Athlete initiate communication by email once every two weeks.